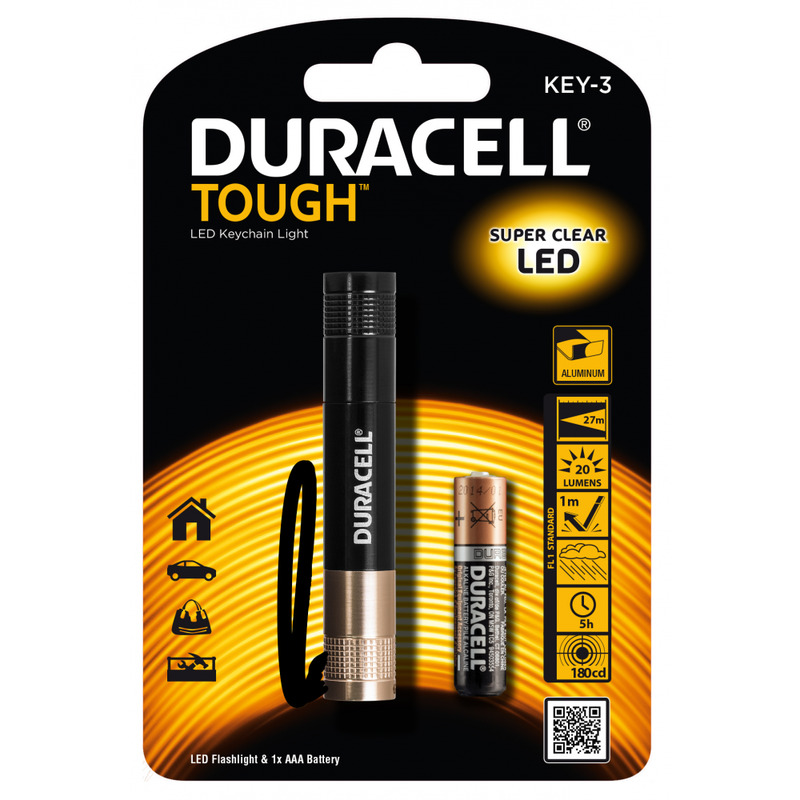 The "always-there-for-you" flashlight in a handy design to fit easily in your handbag or pocket.Robust, small, light and powerful - with the PERSONAL range flashlights you get all in one. Their small solid aluminum body fits easily in any handbag or pocket. The small and solid key ring flashlight with a high Light Output. Its easy in your pocket or glove box and is the ideal flashlight to go.